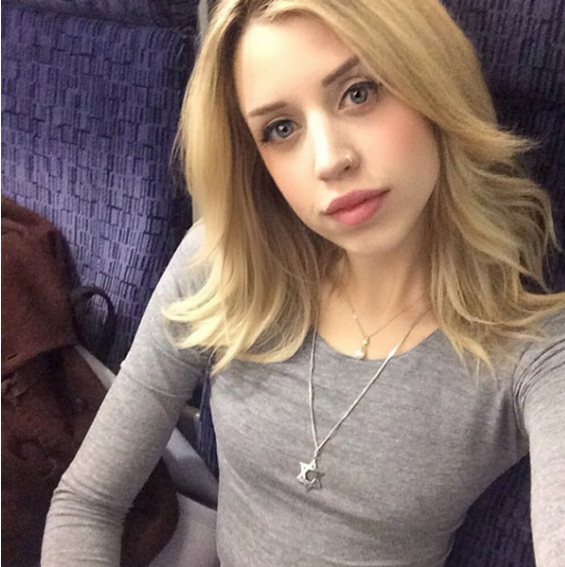 25 year-old British socialite Peaches Geldof's shocking sudden death being treated as not suspicious as there were no drugs or suicide note found. Maybe it's a case of SADS (Sudden Adult Death Syndrome). I had a relative who literally dropped dead.